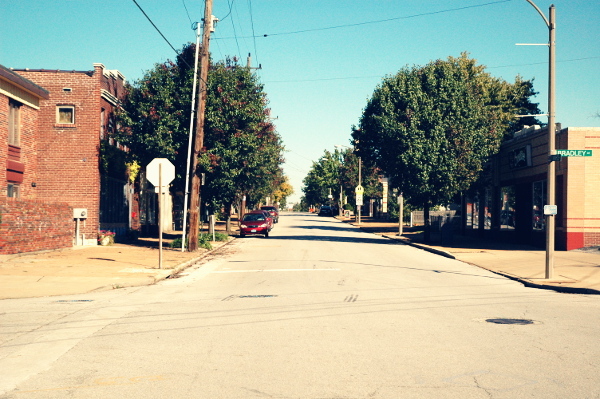 There are a wide variety of businesses in the Lindenwood Neighborhood, including several award-winning restaurants! Most belong to one or more of these organizations. The Second District Police Business Association, created in November of 1992, is composed of more than 250 companies and institutions in southwest St. Louis. This association was created to foster cooperation and support for the 2nd District police officers in their work of protecting citizens and businesses and to maintain a safer community in which to raise a family and conduct business. The Hampton-Chippewa Business Association, Inc. is a not-for-profit corporation striving to maintain a strong, cohesive and viable business community. We develop “Community Spirit” among the businesses and surrounding neighborhoods while maintaining and enhancing business property. We promote and organize events to educate the general public regarding the advantages of living, working and doing business in our area, which includes the Lindenwood Park, Tilles Park and St. Louis Hills neighborhoods located in South St. Louis. Mission: To promote and maintain a prosperous business community along Watson in the City, and to develop and provide an attractive and beneficial commercial component that compliments the residential neighborhood. 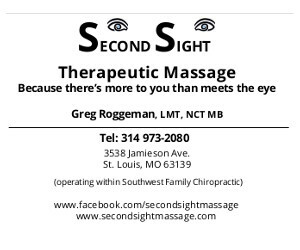 STL Programs creates a business directory for the neighborhood each year which is mailed to all residents. You can also pick one up at the library or at many area businesses. 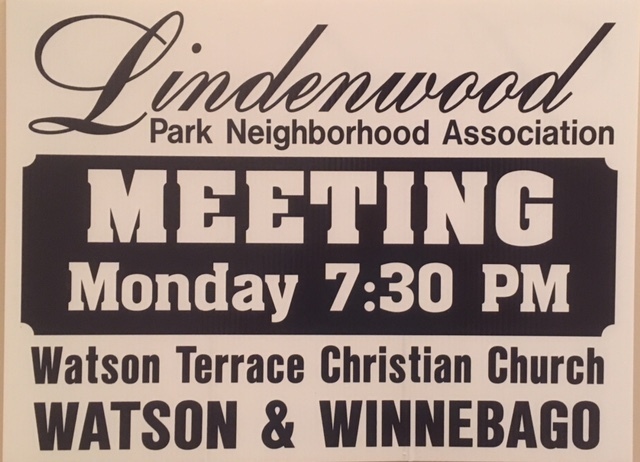 To see the latest edition, click here: Lindenwood Park Neighborhood Directory. Sunday, June 26: Lindenwood Live! Tuesday, June 7, 2016 | Comments Off on Sunday, June 26: Lindenwood Live!